The Ocean Magazine's December 2012/Januaery 2013 issue is now on newstands and available online. 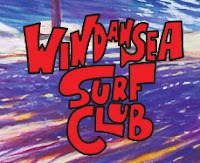 The entire issue is dedicated to the 50th anniversary of the Wind an Sea Surf Club. 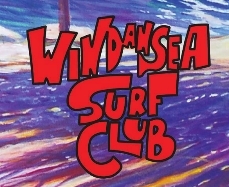 We've recounted some of the early exploits of the Wind an Sea Surf Club on the PaddleAir Blog and this anniversary issue is an awsome tribute to this famous surf club and its members -- many of whom use a PaddleAir. Enjoy. Note: Your browser needs to support Flash to view the magazine. If you can't view the issue from here, you should be able to view it here.